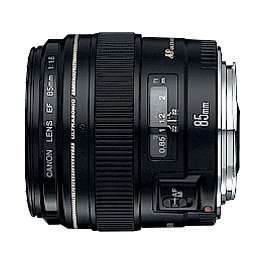 The Nikon 35mm f/1.4G is a high quality, wide angle prime lens. 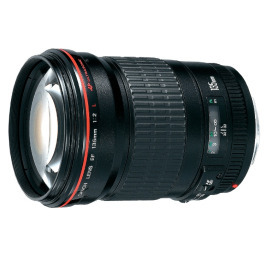 With a fast maximum aperture of f/1.4, this lens facilitates shooting in low light conditions that may otherwise prove difficult for photographers and videographers. The Nikkor 35mm f/1.4G is an ultra-fast, wide angle lens. With it’s f/1.4 maximum aperture, you can shoot handheld images in low light settings. Dramatic subject isolation, through a narrow depth of field can also be attained. Providing a unique perspective between a wide angle and a standard 50mm lens, the 35mm is a go-to lens for many shooting scenarios where you want to isolate your subject without neglecting the surroundings. With a Silent Wave Motor ( SWM ) driving auto-focus, near silent and extremely rapid auto-focus is possible, with instant manual focus override possible. For those shooting with filters (67mm) the front element of the Nikon 35mm f/1.4 G does not rotate due to a rear focusing system. The optical design of the lens is something to behold. It features 10 elements in 7 groups, with a single aspherical element that eliminates coma and other types of aberration — even when shooting wide open. A nine blade aperture smoothes the out of focus background of an image, delivering bokeh that is extremely pleasing to the eye whilst isolating your subject from the background. Aspherical and nano-coated elements provide enhanced image quality and flare reduction especially when shooting directly into a forward light source. When used with a Nikon DX camera ( 1.5x ) crop the focal length of this lens closely resembles the classic 50mm perspective. 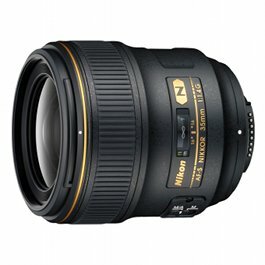 Hire of the Nikon 35mm f/1.4 G is now available at Camera Hire. Update of one of Nikon’s most respected NIKKOR lenses. 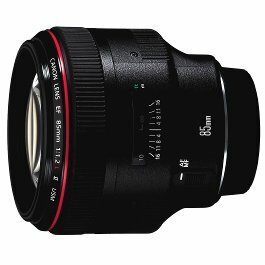 It is suitable for landscapes, night scenes, interiors, weddings, photojournalism, and astrophotography. 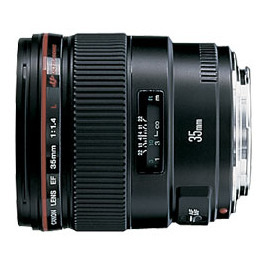 When used on a DX-format DSLR, the angle of view is equivalent to a focal length of 52.5mm in FX/35mm format.